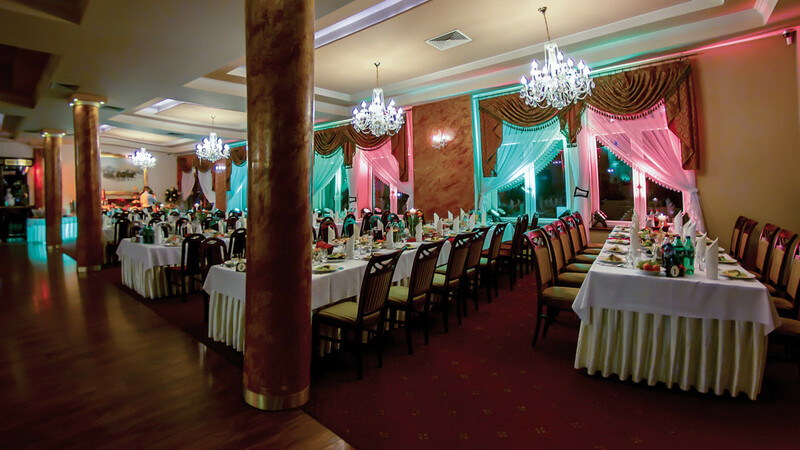 Our restaurant joins traditional Polish cuisine with variety of tastes and aromas from other cultures. A wide range of delicious dishes and sophisticated snacks will satisfy the most demanding Guests. Due to the stylish interior according to the mixture of English and Scottish style our restaurant has unique atmosphere with solid wooden furniture, dim light, plaids and motifs connected with scotch whiskey.